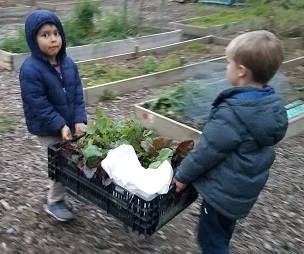 For the third year, students in Mrs. Amiee Pudelka and Mrs. MaryJo Gorcyca’s kindergarten classes grew and harvested fresh vegetables for the Kennett Area Food Cupboard. 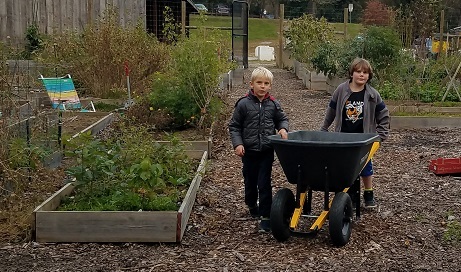 The garden, located in Anson B. Nixon Park, is a collaborative effort between the school, the food cupboard, and Christine Denno, a former MDLKC parent. 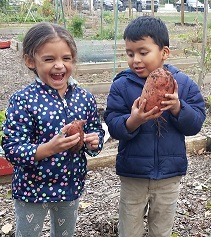 In October, the students harvested 47 pounds of fresh vegetables! Wow! 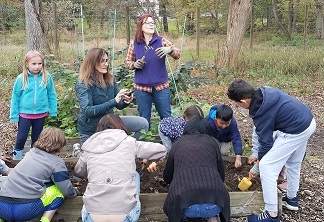 Last year’s efforts in planting, watering, weeding, and harvesting resulted in 480 pounds of healthy, organic food that was donated to the Kennett Food Cupboard. Monday, November 12 is Hat Day – Wear a hat because it’s “Hats off” to American Education Week! 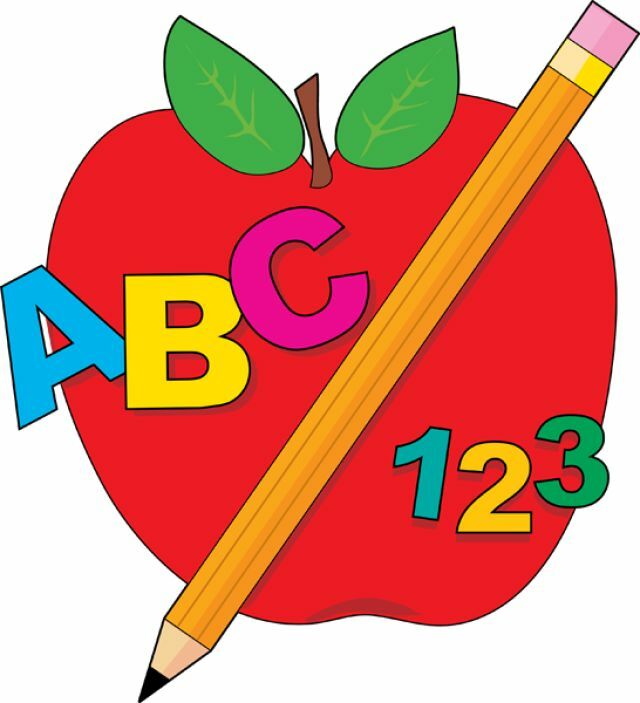 Tuesday, November 13 is Number Day – Wear a shirt with a number on it to show the importance of math! Wednesday, November 14 is Read Me Day – Wear a shirt with words on it and bring your favorite book to school. Thursday, November 15 is Dress for Success Day – Come to school dressed to impress! Between now and winter break, the Mary D. Lang Kindergarten Center is asking students who are able, to bring in three canned goods to share with the Ronald McDonald House Charities organization and the Kennett Food Cupboard. This is where we all can help! By donating canned goods, we can help feed these families and the families in our community when they need it the most. This is a voluntary program and no family should feel pressured to give. Fire companies across the nation participate in Fire Prevention Month and, more notably, Fire Prevention Week. 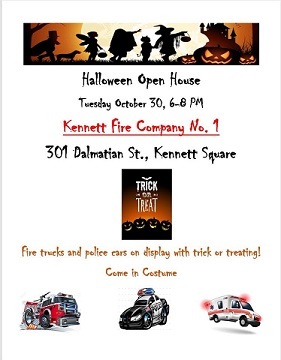 Kennett Fire Company, No.1 is no exception. 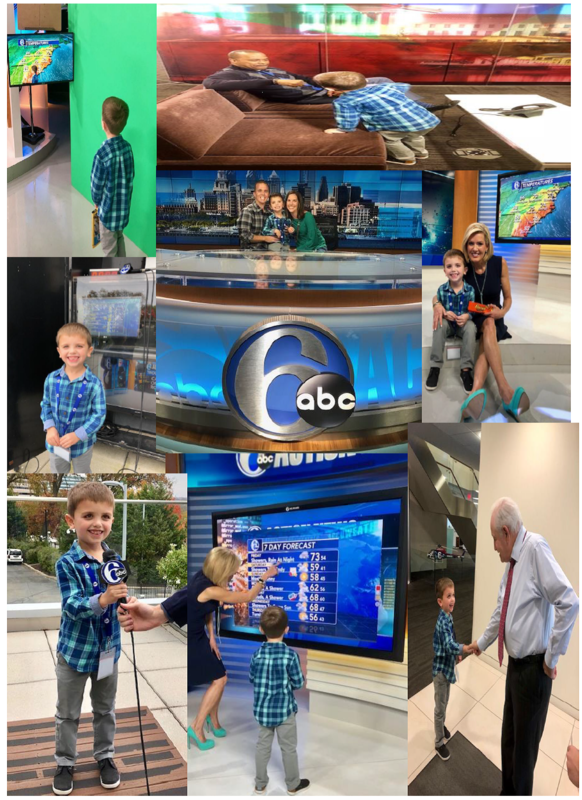 The fire trucks rolled onto Mulberry Street early on Monday, October 8th to kickoff Fire Prevention Week in Kennett Square. Students were educated about what they should do in a fire situation by using the terms stop, drop, and roll. FireFighter Billy Brown, also wowed the young crowd by appearing in full fire gear. The motivation for this type of presentation is so that young children know what a firefighter looks like when they enter a building with fire or smoke. Students were given the opportunity to look through infrared cameras and to also hear FireFighter Brown’s oxygen tank. At the end of the presentation, students lined up outside of the school to get a first hand look of the fire trucks and all of the equipment they carry. Each students received a dalmatian colored fire hat to go along with everything they learned about staying safe. When I say Science, you say Rocks! “Science Explorers” is returning to Mary D. Lang Kindergarten Center. 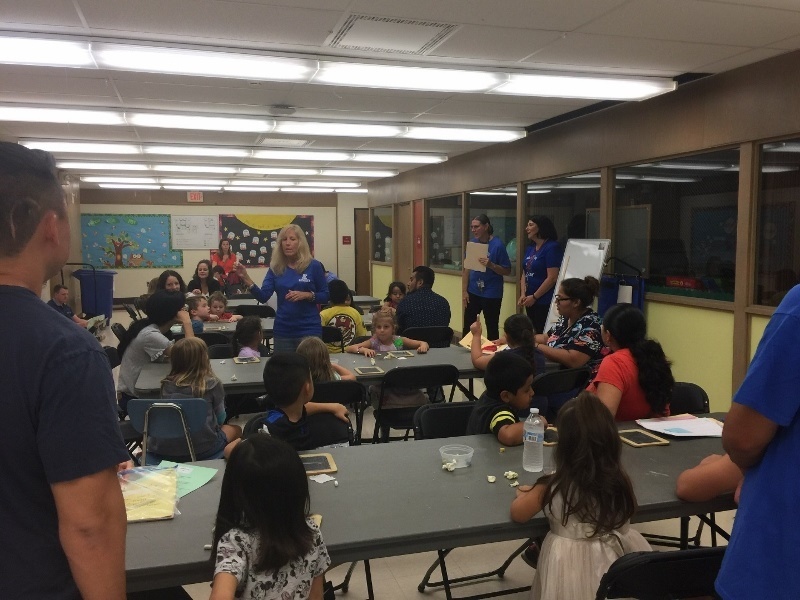 Students who sign up for the program have the unique opportunity to bring science to life after school throughout the school year. Students saw a small portion of the amazing experiments that await them. Sign up soon, spots do not last long! Students prepared for a trip to the apple orchard for weeks. They could barely contain their excitement when the day of the field trip arrived. Students hustled to their school busses and quickly found seats with their friends. Teachers took attendance and the caravan from Mary D. Lang Kindergarten Center to Highland Orchard was on it’s way! Upon arrival, students were greeted by farmers who were just as excited to see them disembark from their seats. They happily screeched and squealed as they walked past goats sitting atop strategically placed structures. In a single file line, two classes made their way to the hayride while the other classes started in the warehouse. The hayride began with a trip to the apple orchard. Students were able to choose 3 different kinds of apples to take home and share with their families. They boarded the hayride once again in order to venture to the pumpkin patch. 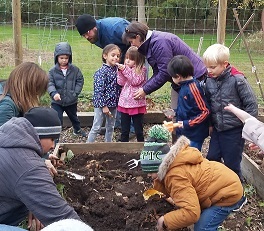 The farmers explained the pumpkin life cycle and also chose a pumpkin for the class to take back to their school. Each class got a pumpkin. In the warehouse, the enormous apple refrigerator and the apple cider donuts were definitely a favorite. The students each took part in making apple cider as well. Quite possibly the most memorable part of the trip was the scarecrow making. 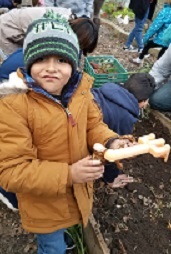 Students worked together to bring their class scarecrow to life! If you happen to be driving by MDLKC, be sure to say, “hi!” to our classroom scarecrows adorning our front patio. 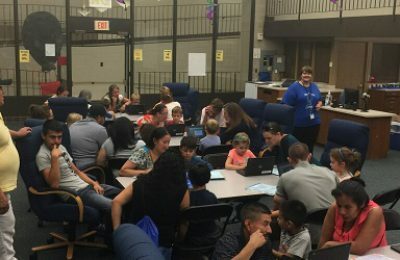 Mary D. Lang Kindergarten kicked off the new school year in style! 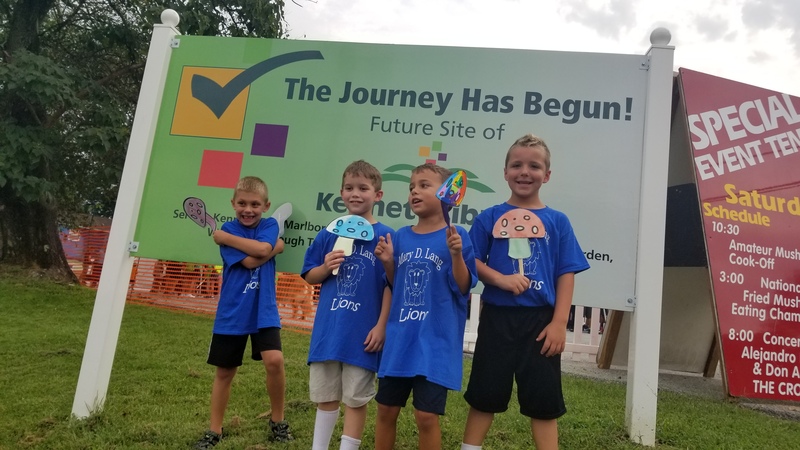 Kindergarten families and staff joined together for an exciting walk through the streets of Kennett Square during the 33rd Annual Mushroom Festival, Mushroom Parade! 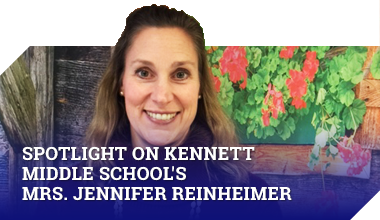 Each year the school is represented by families and staff members escorting a vibrant group of 5 and 6 year olds. 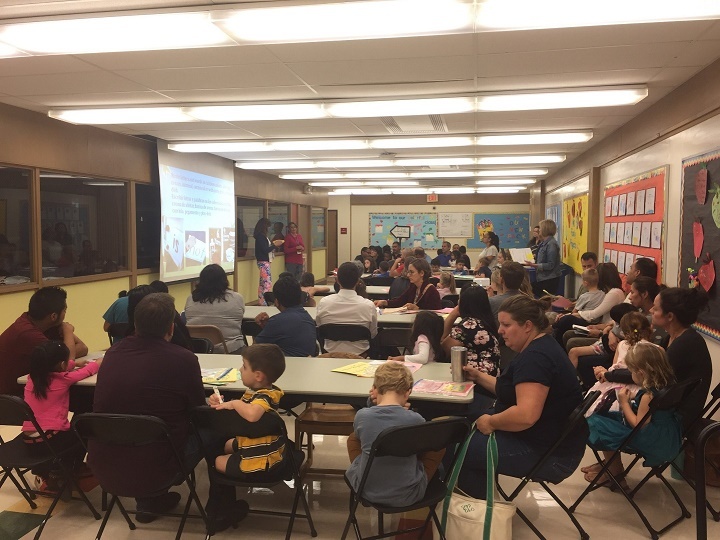 The students can be seen in their fabulous, “Mary D Lang Lions” t-shirts that are generously provided to each and every student at the school by the school’s Parent Events Committee. Gregory, Joseph, Aidan, and Thomas get ready to march in the annual Mushroom Parade with MDLKC. 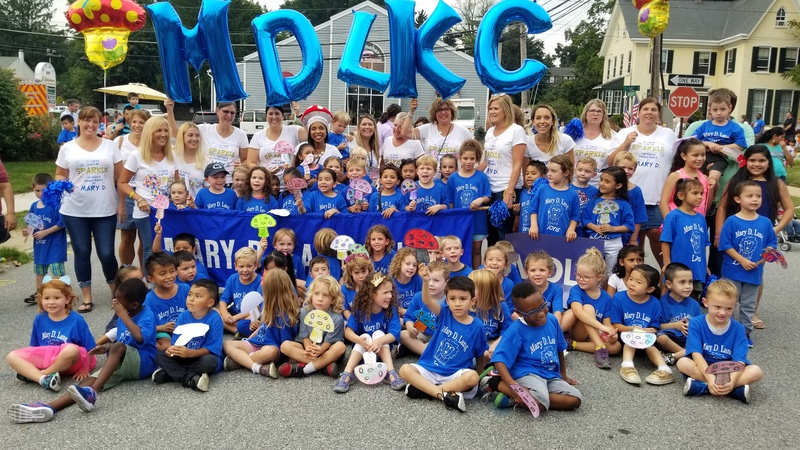 The MDLKC family had a magnificent time walking in the 2018 Mushroom Parade.